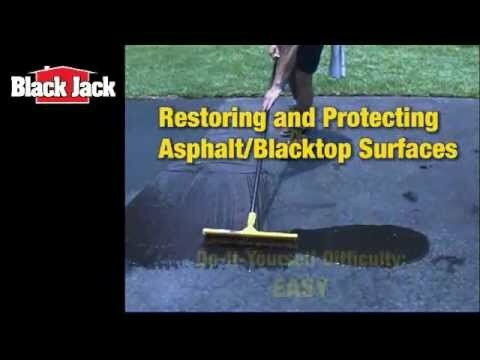 6439-9-66 10 fl oz 2" x 2" x 11.5"
Black Jack® Speed-Fill™ Blacktop Filler is a fast drying, rubberized compound for use on the repair of asphalt roads, driveways, pavements, expansion joints and walkways. Speed-Fill™ Blacktop Filler provides a long term flexible repair on cracks and joints up to 1" wide and the quick-dry formula speeds up seal coating jobs. Black Jack® Speed-Fill™ also seals foundation walls and other pavement surfaces. Speed-Fill™ Blacktop Filler dries to dark, black finish.